Atlantic Monthly Press, 9780871130693, 90pp. 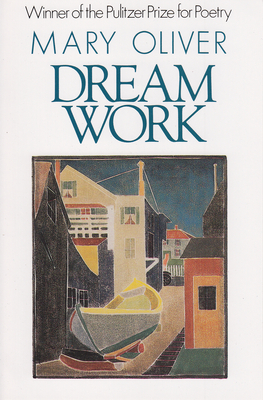 Dream Work, a collection of forty-five poems, follows both chronologically and logically Mary Oliver's American Primitive, which won her the Pulitzer Prize for poetry in 1983. The depth and diversity of perceptual awareness so steadfast and radiant in American Primitive continues in Dream Work. Additionally, she has turned her attention in these poems to the solitary and difficult labors of the spirit to accepting the truth about one's personal world, and to valuing the triumphs while transcending the failures of human relationships.